Today, Y’all Politics has released the results of one of the largest commissioned surveys of Mississippi Democrats in years. Conducted by Triumph Campaigns, this was an automated (IVR) statewide telephone survey of 2,145 self-identified likely Democratic primary election voters. A survey of this size has a margin of error of +/- 1.8% at a 95% confidence level. This survey was conducted on Monday, January 29, 2018. Issues tested included candidate favorability, head to head primary matchups, the state flag, the lottery, President Donald Trump and how the state party is run. We tested the favorability of several current elected officials and here’s what we found. Not surprisingly, Jim Hood and Bennie Thompson both enjoyed favorables in the low 60s among Democrats. Chokwe Antar Lumumba, due to being in a large media market most likely, had favorables at 47%. Chuck Espy polled at 30%. George Flaggs and Brandon Presley followed along at 24% and 25% favorables, respectively. State Reps. Jay Hughes and David Baria polled at 14% and 13%. We looked at matchups for 3 key statewide races in 2018 and 2019 – US Senate, Mississippi Governor and Lieutenant Governor. Despite his high favorables, it appears that Jim Hood is vulnerable among Democrats in a US Senate primary should he be recruited to run. 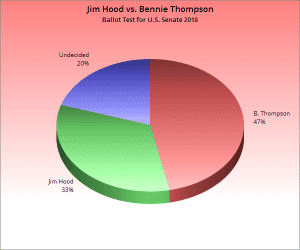 In a hypothetical matchup with Bennie Thompson, Hood gets beat by Thompson 47/33. 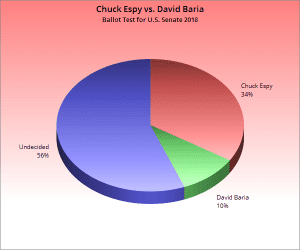 The more likely scenario for US Senate is that state Rep. David Baria runs. He’s publicly acknowledged his interest. 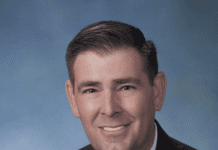 However, in a hypothetical matchup against Clarksdale Mayor Chuck Espy, he’s outpolled 34/10. 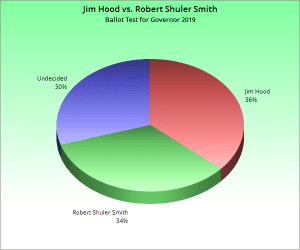 Here, we tested Jim Hood against both Jackson Mayor Chokwe Antar Lumumba and Hinds County District Attorney Robert Shuler Smith (whom Jim Hood’s office has prosecuted). The results were shocking. 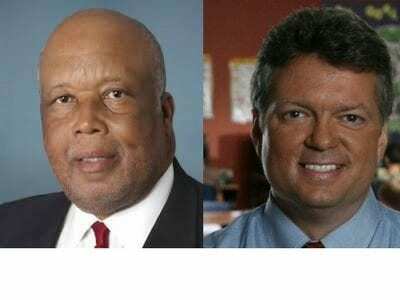 Robert Shuler Smith came within 2 points of Jim Hood on a hypothetical ballot. Hood bested Lumumba 49/27. Here we tested two different slates of candidates. 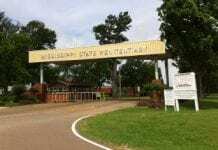 PSC Commissioner Brandon Presley, state Rep. Jay Hughes and Vicksburg Mayor George Flaggs have all been rumored to have interest. 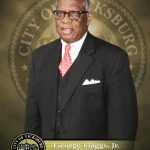 In testing Vicksburg Mayor George Flaggs and State Representative Jay Hughes of Oxford, Though both are largely unknown, Flaggs enjoys a 17% to 14% early advantage. We also tested Hughes against Brandon Presley. Presley held a 19/11 advantage with a large number of undecideds. Democrats had results that generally tracked results from other polls on test questions such as the lottery and the flag and their approval/disapproval of Donald Trump. Democrats supported a lottery 63/14 with 23% undecided. They largely disapprove of the job Donald Trump is doing with only 12% approval and 77% disapproval. One of the more interesting questions asked was the impressions by voters of the Mississippi Democrat Party. 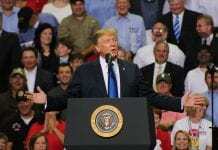 Of those polled, only 20% of Democrats said the party did a good job of representing them, 55% said the party could do a better job and 14% said the party did not do a good job. On the heels of a disastrous 2015 cycle where the party nominated an unknown sweet potato truck driver who didn’t vote for himself over a well-moneyed trial lawyer, Mississippi Democrats who predict smooth sailing in primaries do so at their own peril. 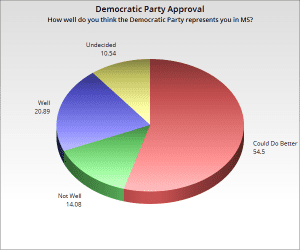 This survey certainly points out that Democrats are not of one mind when it comes to the most popular candidates in their party. One further note about the poll itself. In consultation with the polling company, we chose not to weight the results geographically nor by age or race due to the large size of the poll. There are certainly limitations that IVR (phone response polls) have and this poll did not include cellphone participants. However, due to the large sample size, this poll does point out some larger trends that other polls will hopefully explore in the future.